When people are struggling with certain relationships in their life, I’ve always felt there were two choices: You can either change your relationship with that person, or you can change your reaction to it. Robert Glazer is the founder and CEO of global performance marketing agency, Acceleration Partners. A serial entrepreneur, Bob has a passion for helping individuals and organizations build their capacity to elevate. Under his leadership, Acceleration Partners has received numerous industry and company culture awards, including Glassdoor’s Employees’ Choice Awards (2 years in a row), Ad Age’s Best Place to Work, Entrepreneur’s Top Company Culture (2 years in a row), Great Place to Work & Fortune’s Best Small & Medium Workplaces (3 years in a row) and Boston Globe’s Top Workplaces (2 years in a row). Bob was also named to Glassdoor’s list of Top CEO of Small and Medium Companies in the US, ranking #2. A regular columnist for Forbes, Inc. and Entrepreneur, Bob’s writing reaches over five million people around the globe each year who resonate with his topics, which range from performance marketing and entrepreneurship to company culture, capacity building, hiring and leadership. Worldwide, he is also a sought-after speaker by companies and organizations on subjects related to business growth, culture, building capacity and performance. Bob shares his ideas and insights via Friday Forward, a popular weekly inspirational newsletter that reaches over 100,000 individuals and business leaders across 50+ countries. 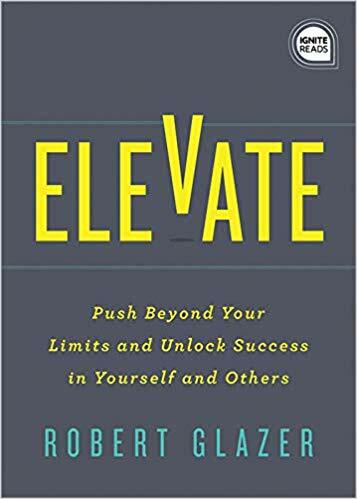 He is the host of the new podcast Elevate with Robert Glazer, where Bob sits down with leaders, thinkers and authors to discuss personal growth and helping others live their best lives. 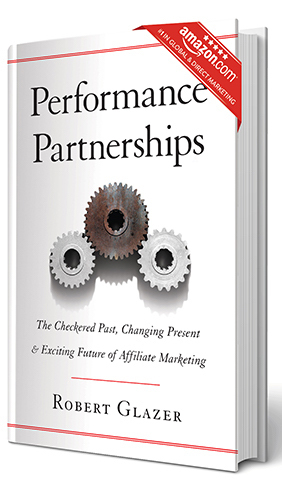 Bob is also the author of the international bestselling book, Performance Partnerships. Outside of work, Bob can likely be found skiing, cycling, reading, traveling, spending quality time with his family or overseeing some sort of home renovation project. Learn more about Bob at https://www.robertglazer.com. Sign up for Robert Glazer newsletter, and more.